For every Web Scraping Service, big websites are a living hell if something goes wrong. These websites have more data, better security measures and a lot more pages. Before you start, you should learn a few things about such websites by crawling them. To make sure you don’t screw it, here are a few tips for your safety. A word of advice for every Web Scraping Service, split your job in multiple small phases. For instance, you can split a big website into two or more pieces. For example, if you split into two phases, the first one will be to gather links to pages from where you will need to extract data, and the second phase to download these pages to scrape content. You don’t need to grab every link unless you need it. You will need to define a navigation scheme which will make it easy to scrape pages when needed. Almost every Web Scraping Service looks forward to grab all of the website, but it wastes your storage, time and bandwidth. When it comes to scrap big websites, you better cache the data you have already downloaded. This way, you don’t need to put load on the website again. So save yourself from start all over again and only open the page again for scraping. Save Your Effort and Time. 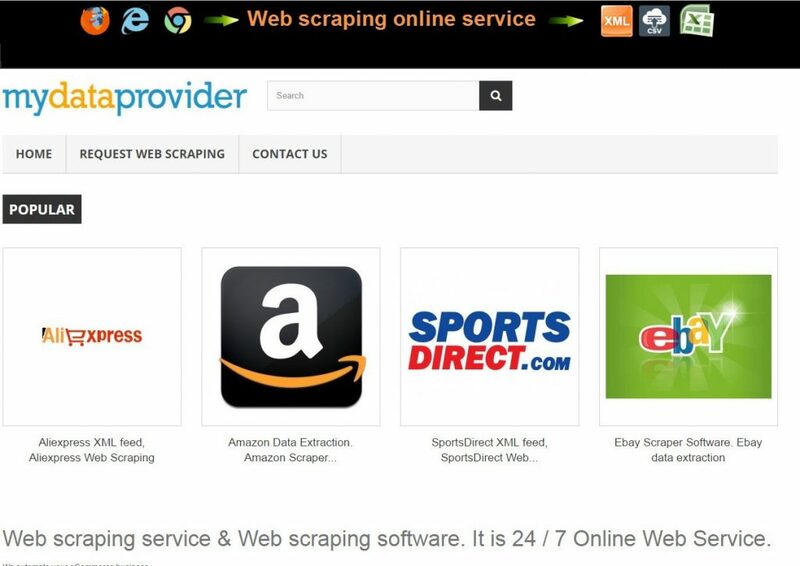 The big websites have algorithms which successfully detects a Web Scraping Service. This leads to a ton of parallel request from the same IP address which will mask you as Denial of Service Attack and your IP will be Blacklisted. So, you have to time your request and act like a being. Scraping will take its time, therefore you have to balance your request with average response time of website. Don’t play around.